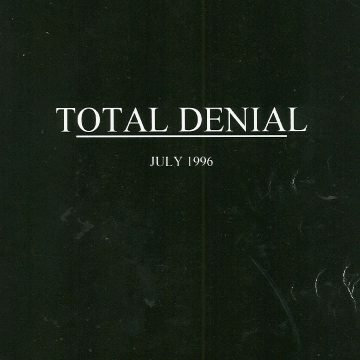 Total Denial examines and assesses the impact of a major transnational investment scheme in Burma–the Yadana natural gas pipeline project–in terms of its effect on human rights, the environment and internal Burmese political processes. 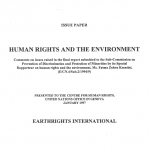 Produced by EarthRights International (ERI) and the Southeast Asian Information Network (SAIN), the report is based largely on extensive new eyewitness and victim testimony. An advance draft was issued in Burma’s capital, Rangoon, on May 30, 1996, in response to government crackdowns on dissident political leaders and the escalating debate over foreign investment in the country. It is the first report of its kind to have been released from within Burma.